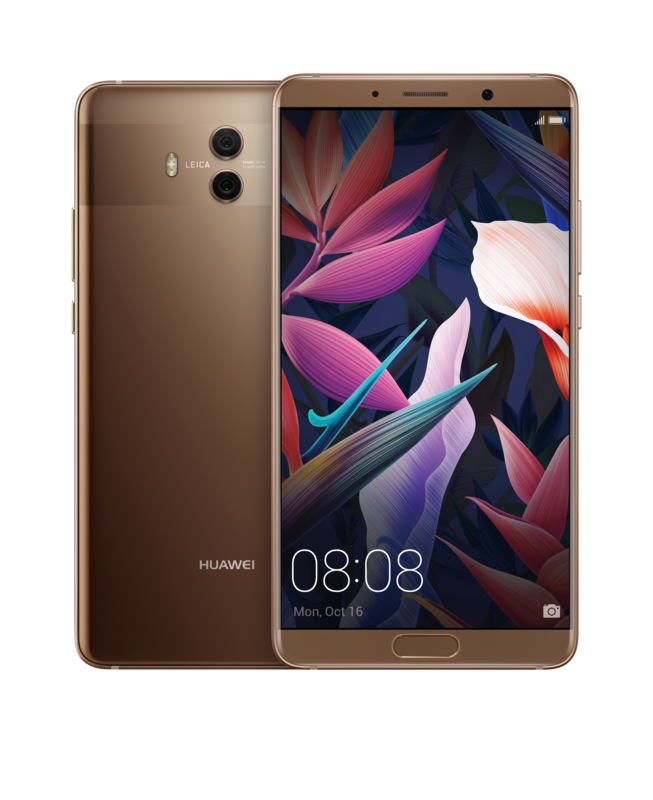 For the first time in Singapore, there will be three Huawei Mate 10 models available here. 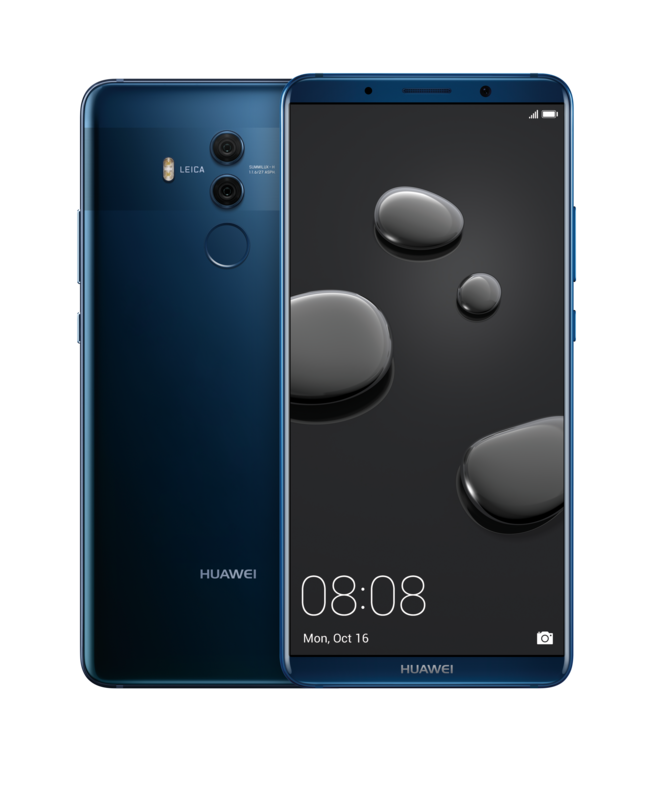 The Huawei Mate 10, Huawei Mate 10 Pro and Huawei Porsche Design Mate 10. 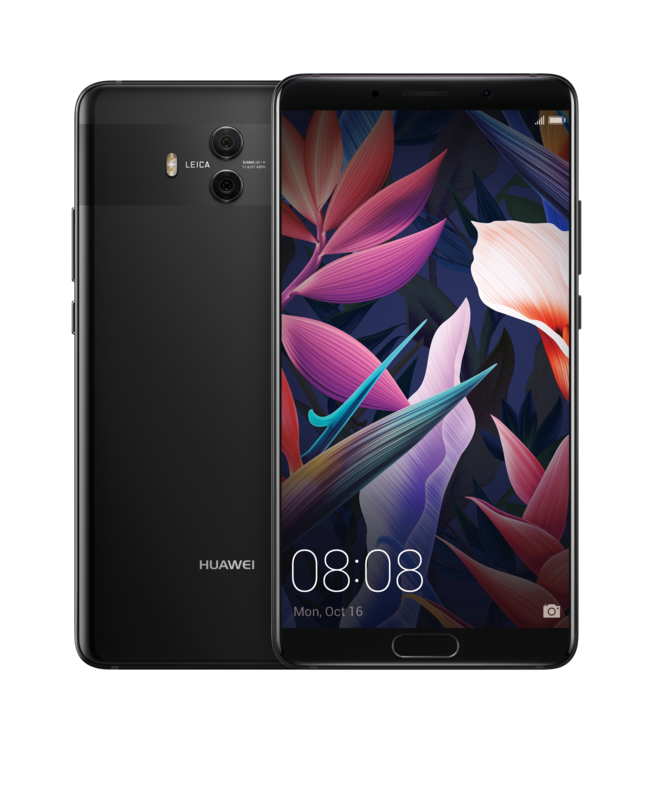 Singapore will be the first country in the world to launch the Huawei Mate 10 Pro while the Huawei Porsche Design Mate 10 will be available in Singapore for the first time. 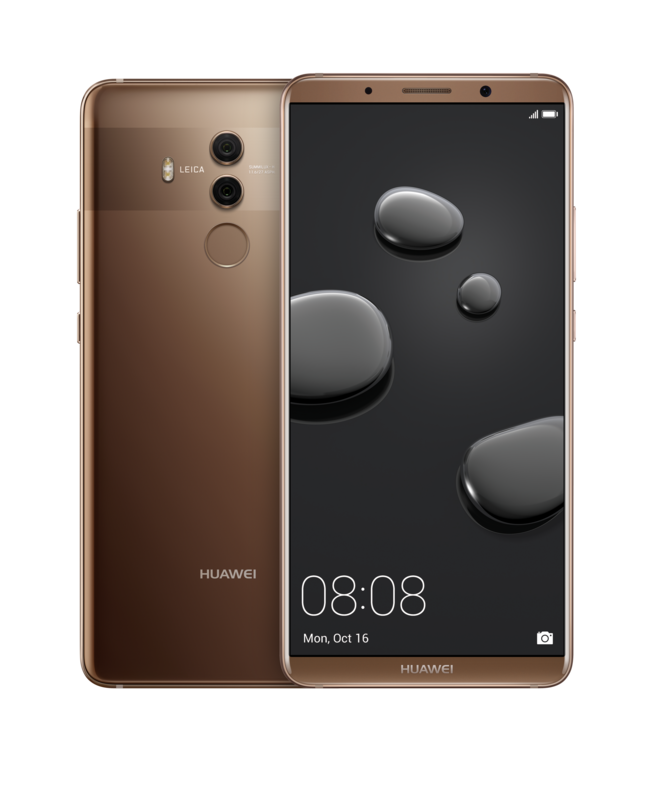 Mate 10 will be retailing for S$888 in two colors, Mocha Brown and Black, from today, 28th October 2017. 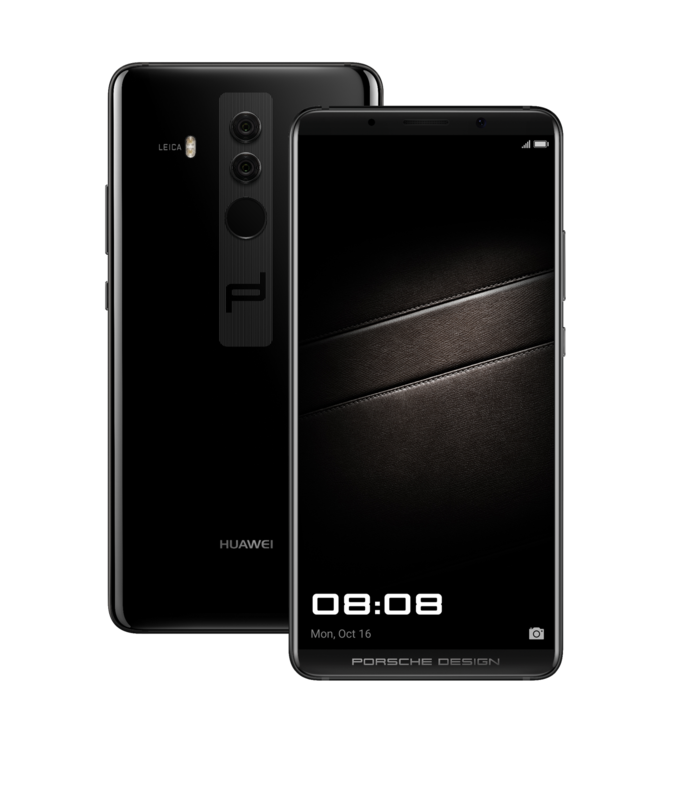 Porsche Design Mate 10 will be retailing for S$2,298 in one color, Diamond Black, from 24th November 2017. This page is generated on 18th April 2019, 10:46:03 (UTC) in 0.145s with 24 queries using 2.0 MiB of memory.